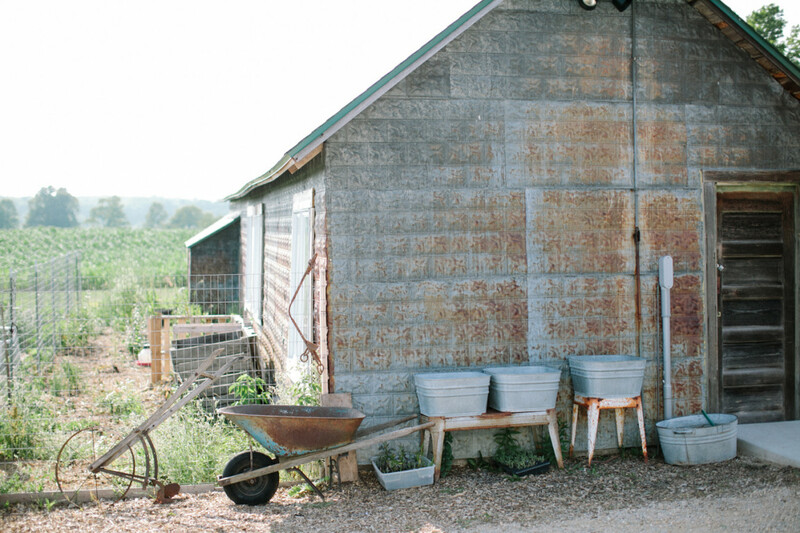 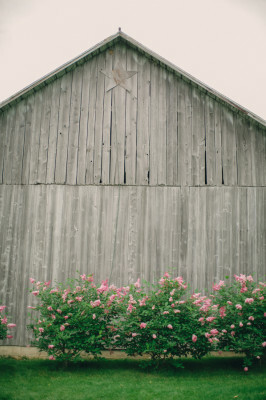 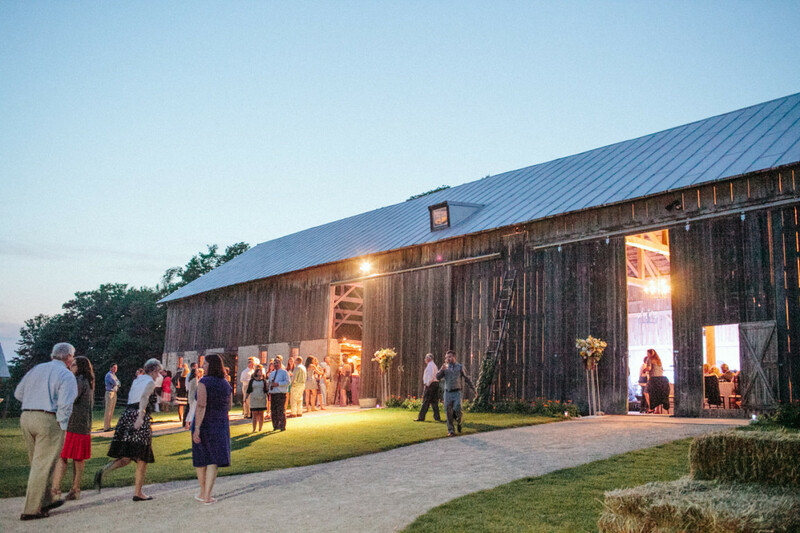 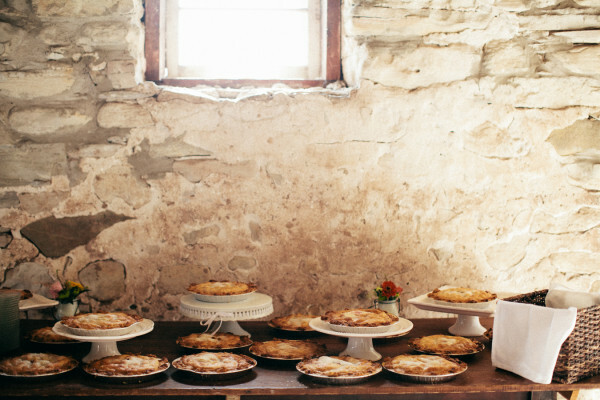 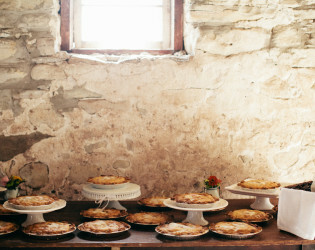 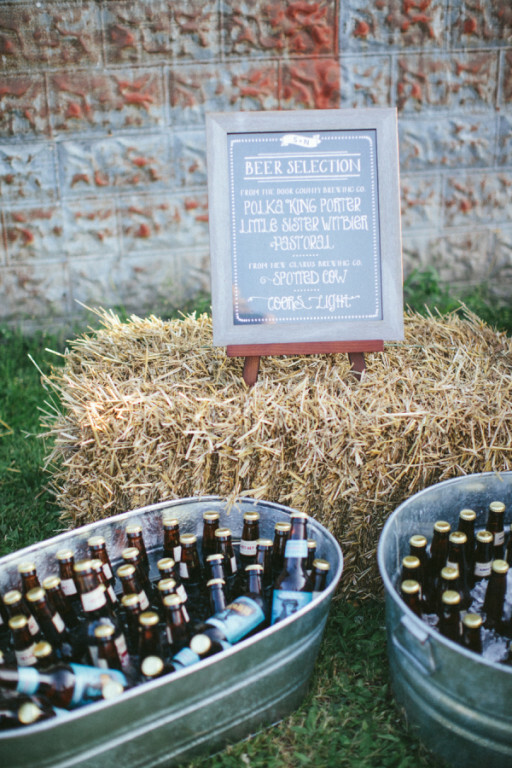 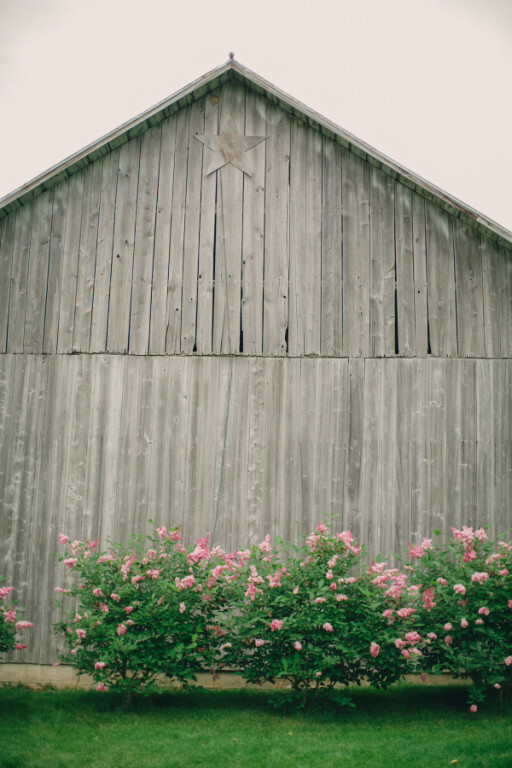 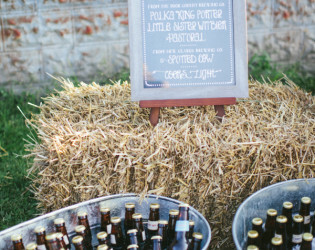 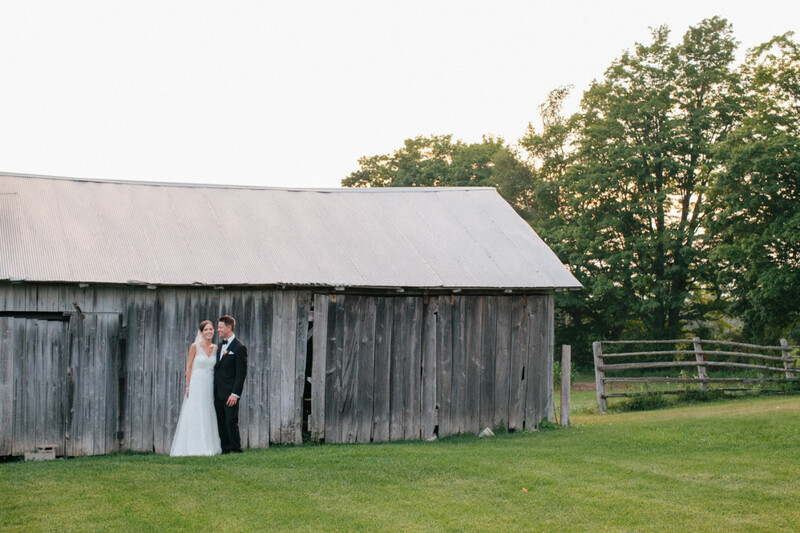 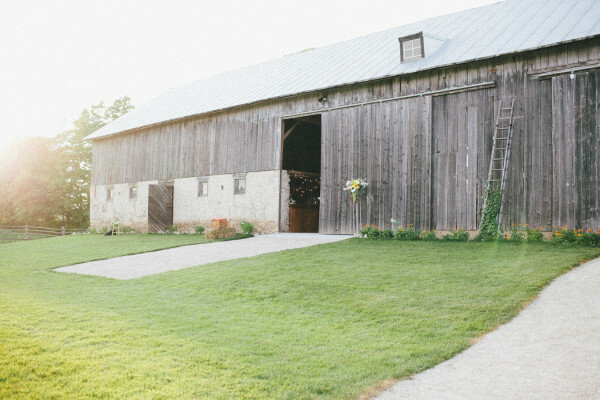 Celebrate life on a farm in picturesque small town Michigan. Total Americana greets you as soon as you cruise into the cozy lakeside haven of Baileys Harbor, and this massive barn is ready to party in the blissfully wild countryside. 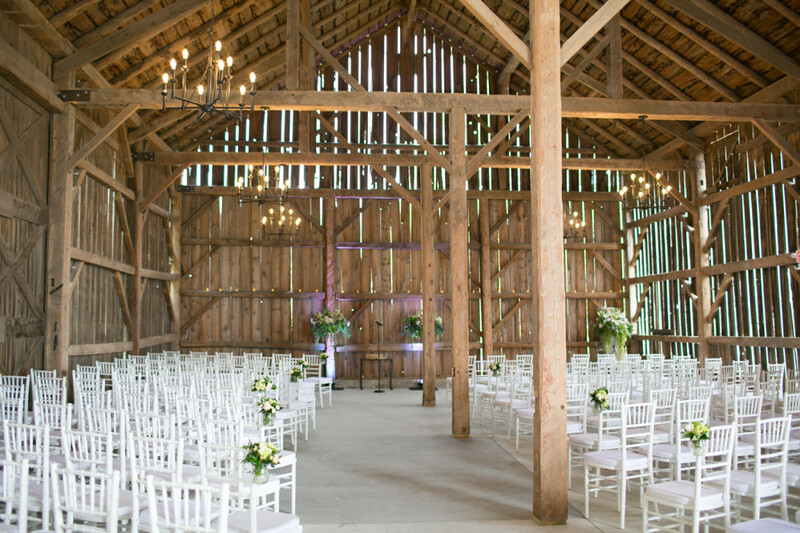 A 19th Centery Timber Frame barn on 10 acres of land overlooking more then 100 acres of untouched property. 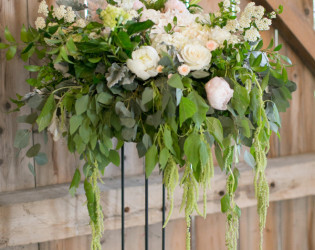 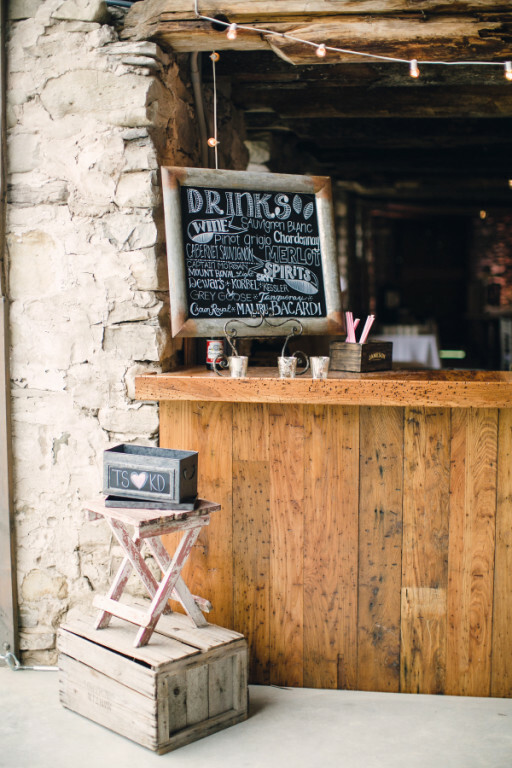 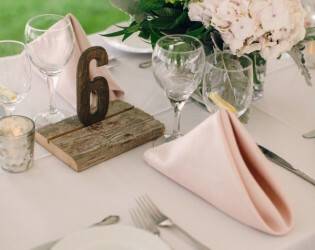 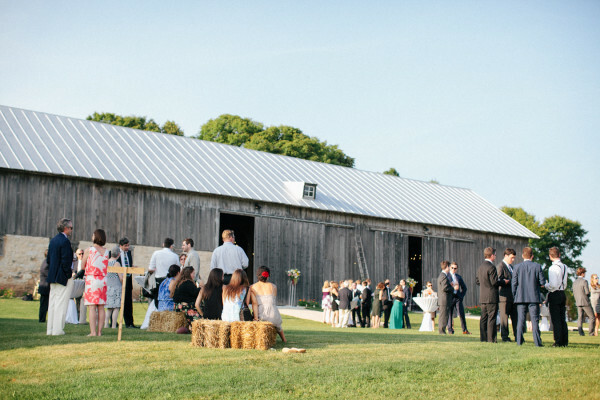 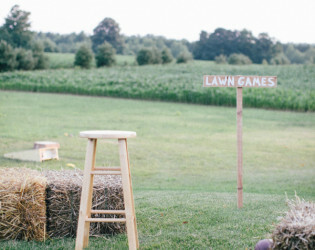 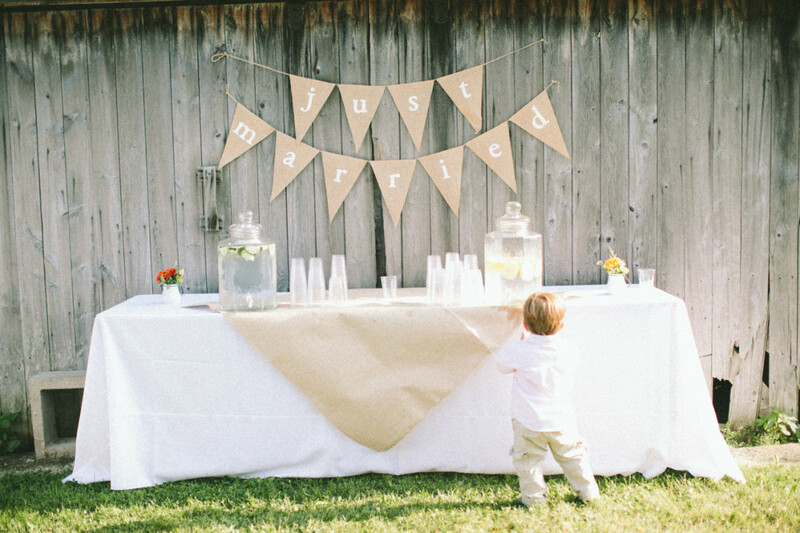 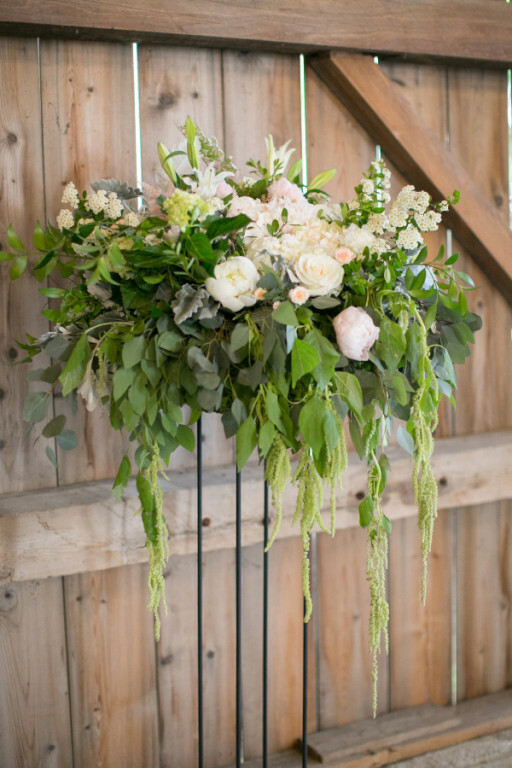 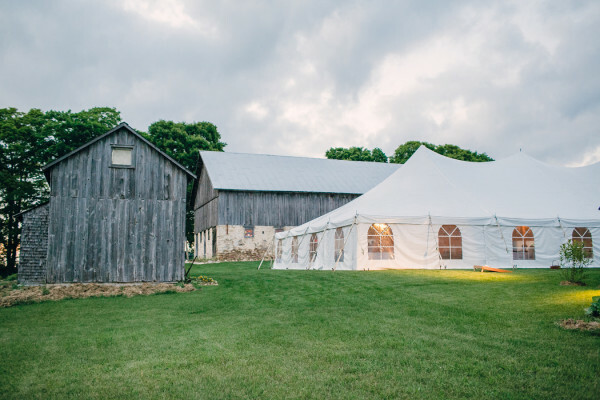 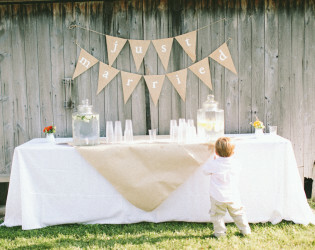 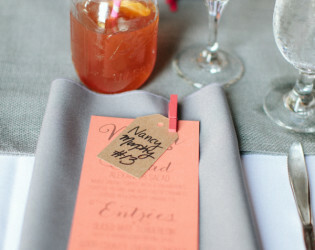 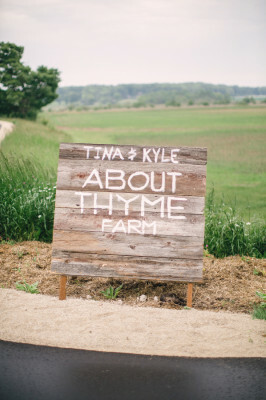 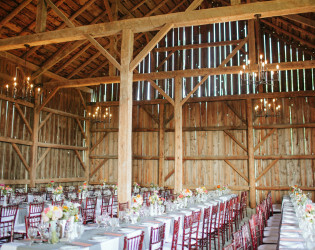 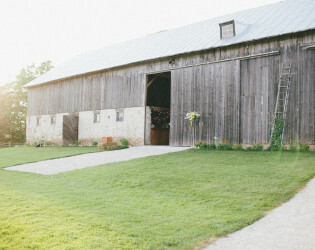 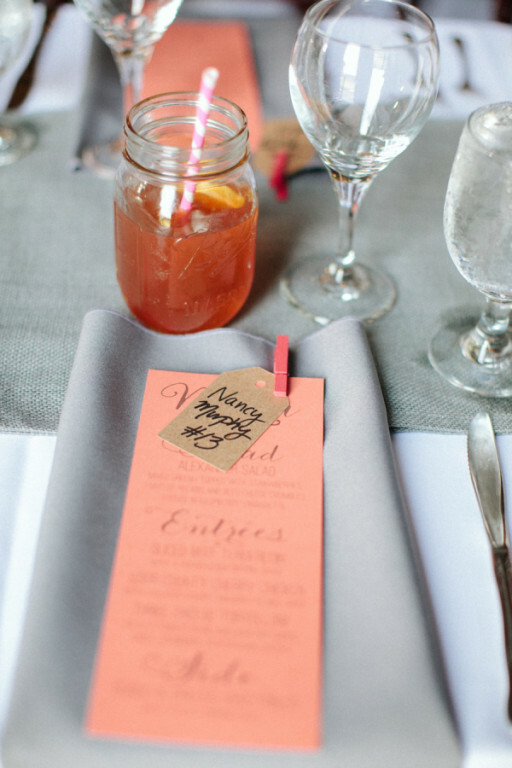 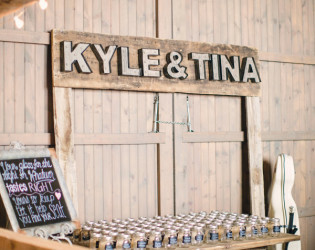 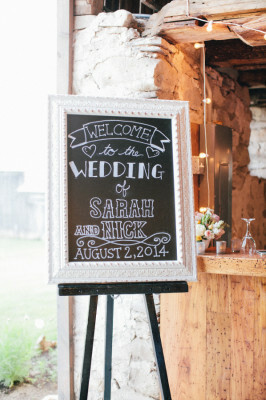 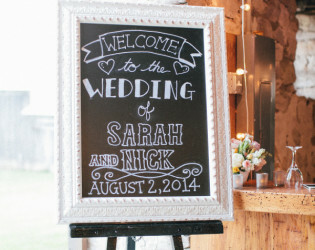 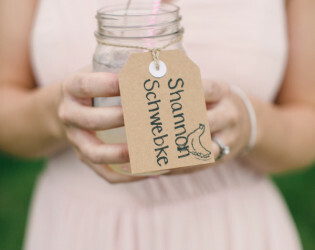 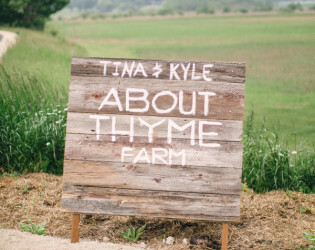 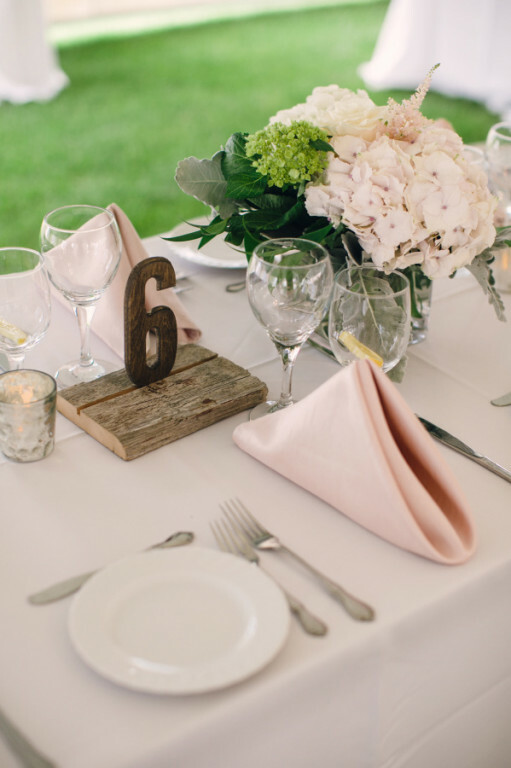 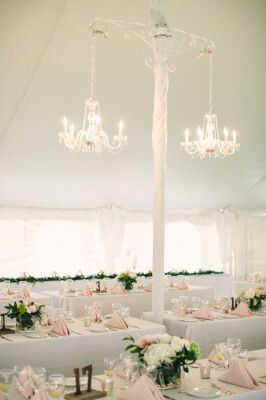 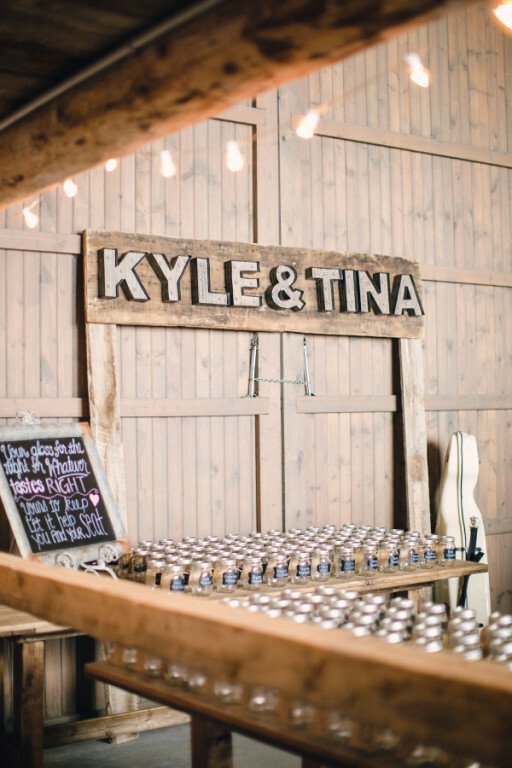 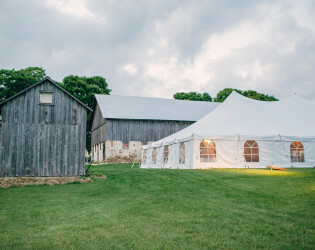 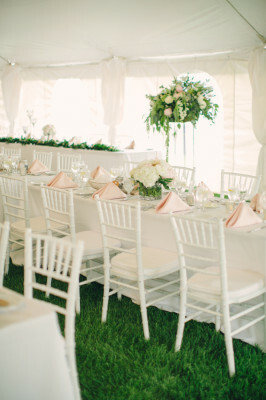 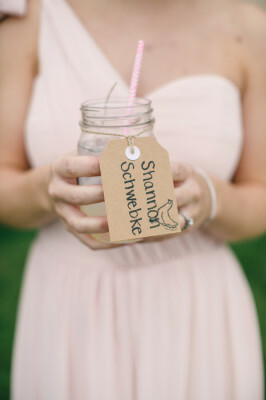 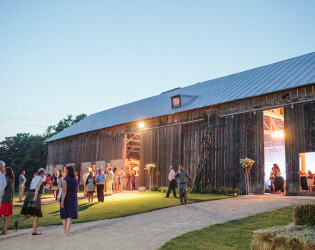 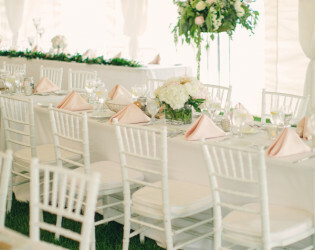 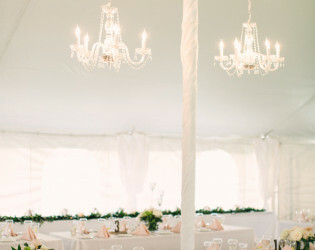 $2000.00 fee for on site wedding planner to oversee the event on behalf of About Thyme Farm. 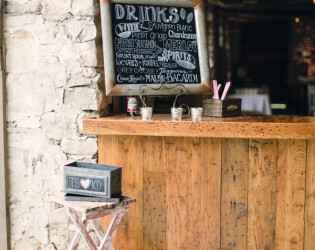 Bring your city friends and family to this relaxed setting for the perfect event. 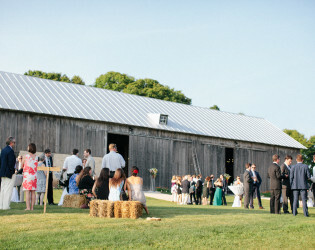 The barn is set on 10 acres with old barns on the property. 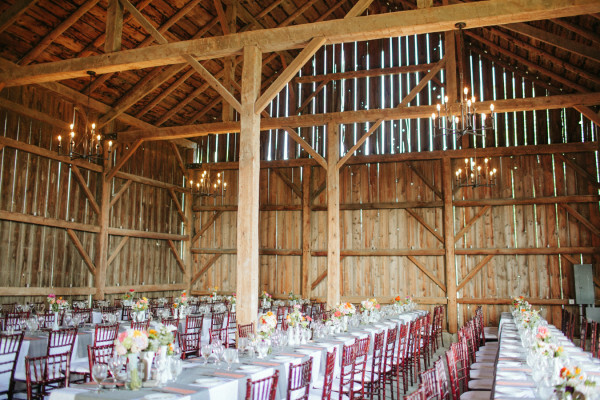 The space is very clean and offers a wonderful Wisconsin view of cows and corn fields. 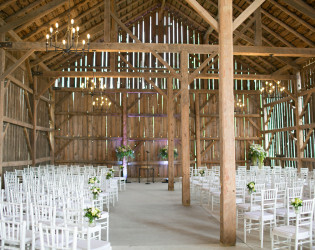 All wood barn with rod iron chandalier to light the space. 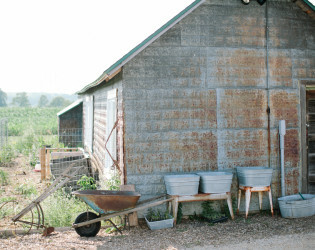 You will love the chickens as they come to greet you at the fence. 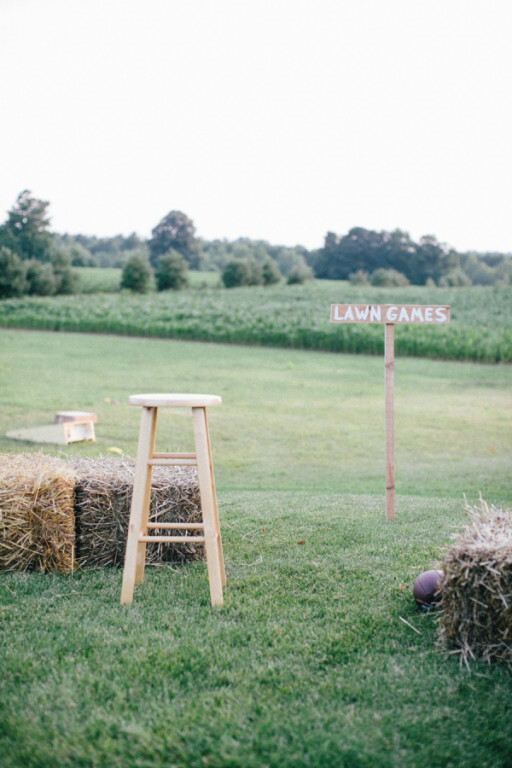 You will want to take your shoes off and walk on the amazing manicured lawn.